Belgian director Mathieu Mortelmans, a graduate of the IAD film school, has directed two documentary series with Paul Jambers (Jambers 20 jaar later and Jambers in de politiek) for television, as well as several videos and commercials. He has also directed three successful short fiction films in French: CHAMBRE DOUBLE (2013), COMPLICES (2016) and LES NAUFRAGÉS (2018). These have been selected and applauded in more than 100 festivals, including the prestigious L.A. Shorts Fest in the United States and, of course, the BIFFF. 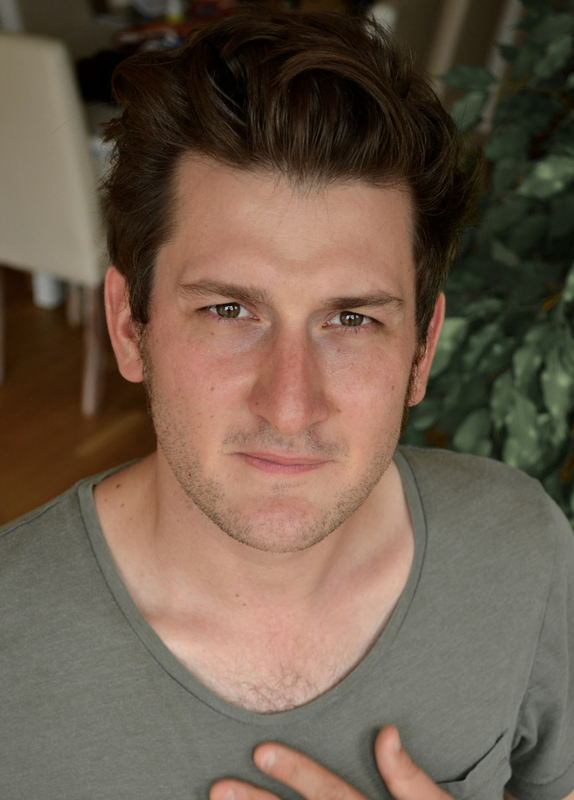 Since 2013, Mathieu Mortelmans has directed more than 30 episodes for television series such as De Kroongetuigen, Vermist, De Bunker, and Gent West. Currently, he is working on the film adaptation of the book Hoe ik de beste vriend van een seriemoordenaar werd (by Tom De Smet and Alpha022), inspired by a true story. 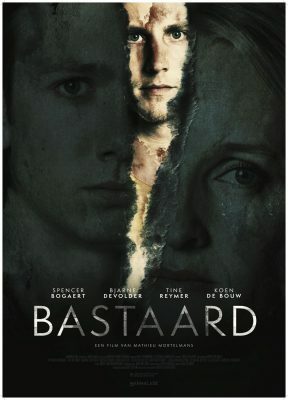 He presents BASTAARD, his first feature film, after having been a member of our 7th Orbit jury last year!